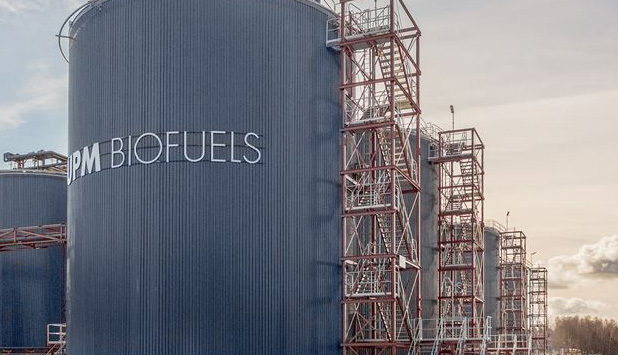 The Finnish Parliament has approved a law that sets a gradually increasing 30% biofuels target for 2030. Furthermore, the law sets a world-leading advanced biofuels target of 10% in 2030. UPM welcomes the Finnish government’s ambition to take transport decarbonisation seriously: “UPM is a leading producer of advanced biofuels as defined by the EU Renewable Energy Directive, and we consider this move by Finland as a bold step forward in setting concrete measures for transport decarbonisation,” says Sari Mannonen, Vice President, UPM Biofuels. “Transport decarbonisation requires utilization of the whole toolbox – we need all financially and technologically feasible means from sustainable biofuels to electrification and engine efficiency improvements to be deployed,” Janhunen concludes.